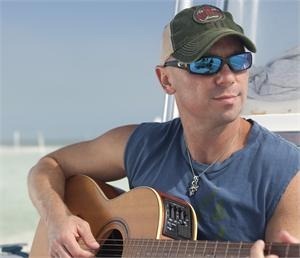 There are five new Kenny Chesney Costa style sunglasses for you to choose from. That is, if you happen to have somewhere between $129 and $199 to spend on a pair of sunglasses. Now, if you’re anything like me, you’ll probably leave them at the counter of your local drug store, or have someone accidentally step on while they are laying next to your beach town at the pool. As for me, I can’t go the $200 a pair glasses – but if you can…there are some great styles for you to choose from. 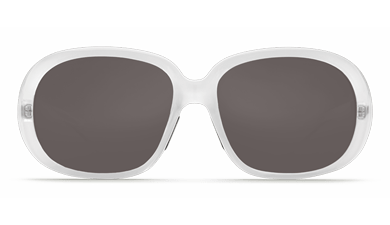 The limited edition glasses are Hammerhead, Cabalito, Switchfoot, Hammock and Maya – and a portion of all the proceeds will benefit Coastal Conservation Association (CCA). Now that’s cool! 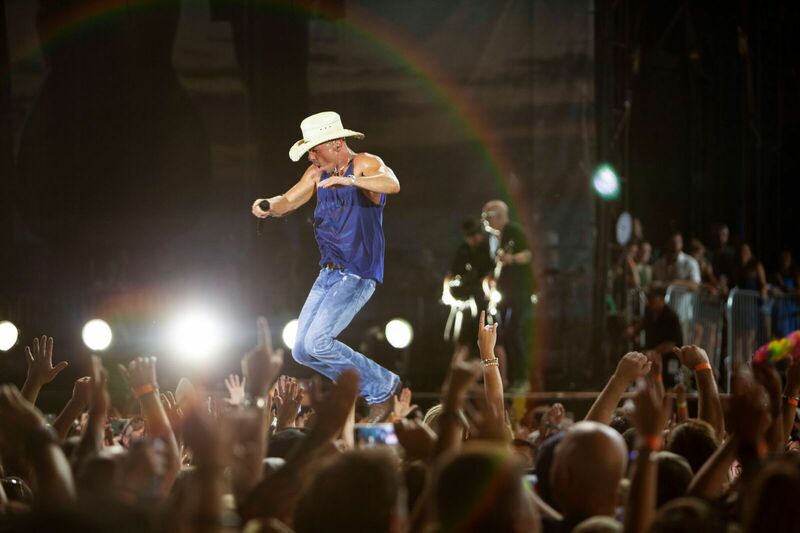 The partnership debuted in 2011 during Kenny’s Goin’ Coastal concert tour, and so far has raised more than $50,000 for CCA. You can find out more about when the new glasses will become available, by clicking here.